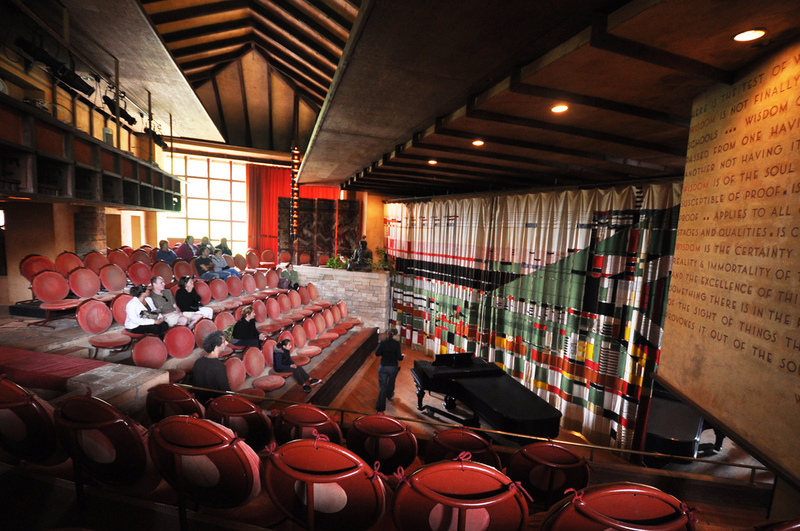 The search for a new leader of Frank Lloyd Wright‘s School of Architecture concluded today, as the Frank Lloyd Wright Foundation named Aaron Betsky the new dean in charge of Taliesin. 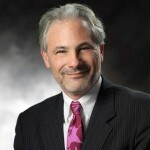 Betsky previously served as director of the Cincinnati Art Museum, but stepped down from that position in January 2014. He was previously the director of the Netherlands Architecture Institute, and he directed the 11th International Architecture Exhibition at the Venice Biennale in 2008. He has authored numerous books on art and architecture and continues to blog for Architect. Split between campuses in Spring Green, Wisconsin and Scottsdale, Arizona, the Frank Lloyd Wright School of Architecture is in the middle of a fundraising campaign that could decide the future of the school’s accreditation. Facing new rules from the Higher Learning Commission, officials from the institution said they must raise at least $2 million before the end of 2015, or the school will lose its standing once those new rules take effect in 2017. Betsky will “set the intellectual tone or the School,” according to a press release, but he will also have to help tackle the school’s financial challenges. The future of that tradition, however, remains uncertain. In December Sean Malone, president of the Frank Lloyd Wright Foundation, said the school would remain committed to design education even if they are no longer able to award accredited degrees after 2017. With Betsky at the helm that mission appears intact; the Foundation said they will continue to award degrees at their Taliesin East and Taliesin West campuses either way, perhaps in partnership with accredited institutions. Betsky, who was born in Montana but grew up in the Netherlands, succeeds Victor Sidy, who returns to his private architectural practice. Betsky assumes the role of dean immediately.